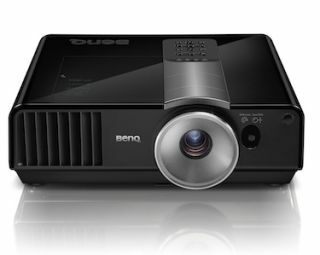 The What: BenQ's S-Series projectors are designed to bring high brightness to any AV environment. The SU964 and SU922 feature 6,500 and 5,000 ANSI lumens of brightness combined with remarkable 8300:1 and 3000:1 contrast ratios, respectively.The What Else: Delivering up to 2.3 million pixels, the projectors deliver full HD images without compromising legibility for stunning content in any ambient lighting setting. Featuring WUXGA resolution, the duo also accommodates several connectivity options, including dual HDMI and HDBaseT to support multiple media sources. To make installations more efficient, the devices provide a 1.5x zoom, horizontal and vertical lens shift, corner fit correction, and LAN Control to support Creston Roomview, PJLink, and AMX systems. Additionally, the models offer a wide range of energy-saving features to cut power consumption by up to 70 percent.